Remember those awesome little buffalo from a short while back? Or these even tinier ones a little further? They were a product from the brilliant mind of Jens Ohrndorf. 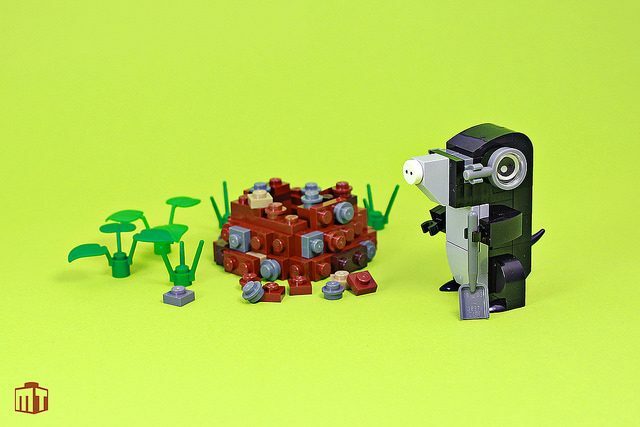 And now Jens is at it again with another adorable animal: a mole! No buffalo this time, but we are equally impressed with the latest creation. 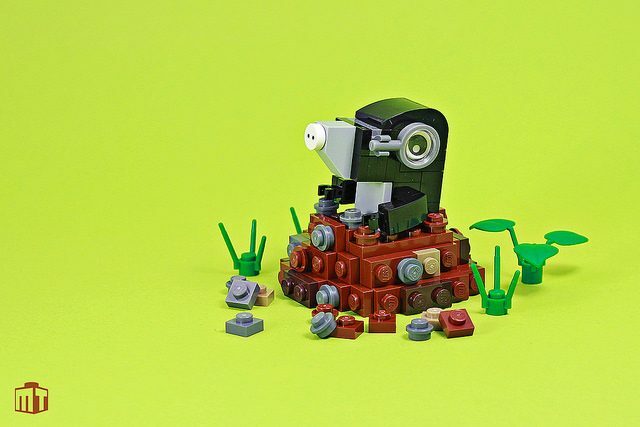 The best part of this cute build is probably the use of the magnifying glass to make a little ring around the eyes. It works so perfectly it even gives the creature the appearance of whiskers. I wonder if it’s also a play on the fact that moles have pretty poor eyesight.